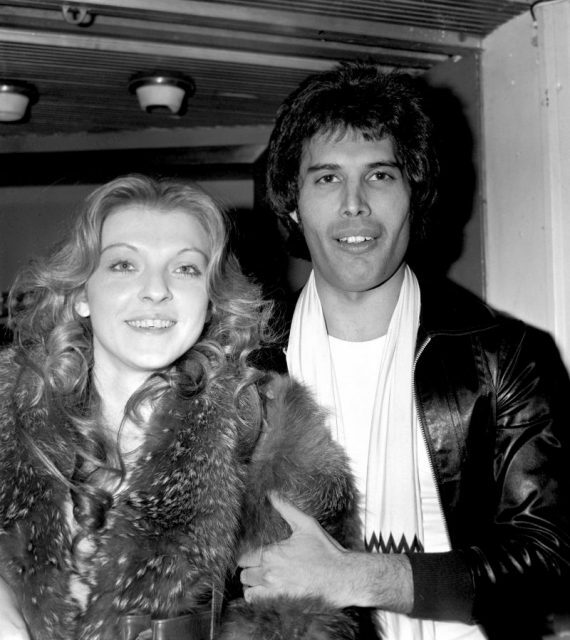 Mary Austin and Freddie Mercury met in 1969 when she was 19, and he was 24. Their life-long relationship proved to be one of a kind. Mary grew up in a struggling working-class household in West London, raised by two deaf parents. She dropped out of school when she was 15 and started working various jobs to support herself. At the time the two met, Mary was working in a fashion boutique and Freddie had recently graduated from art college. They quickly fell in love and started living together in a cramped flat. 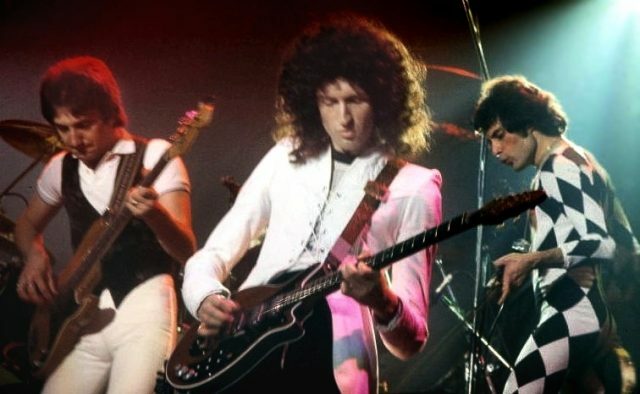 What would become one of the greatest bands, Queen was barely in its beginnings. 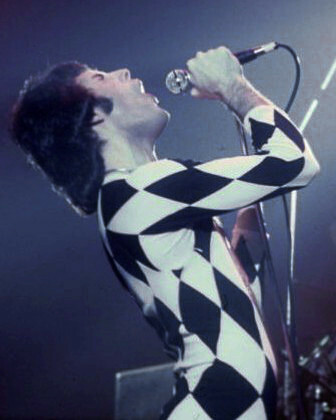 However, Queen’s popularity flourished in 1970, and so did Freddie’s income. During the first few years of the band, while Freddie was experimenting with outrageous clothes and was theatrically strutting, with Mary by his side, nobody questioned his sexuality. In 1973, he dedicated the song Love of My Life to her. 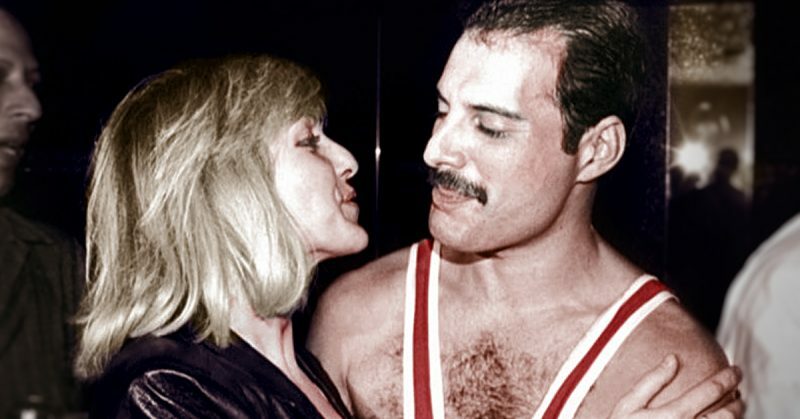 In a 2013 interview for the Daily Mail, Mary evoked her memories of one Christmas Day when she was 23 and Freddie gave her a big box as a gift: “Inside was another box, then another and so it went on. It was like one of his playful games. Eventually, I found a lovely jade ring inside the last small box.” She asked Freddie on which hand should she place it and he replied the left. The two separated and Mary moved into a nearby flat, purchased for her by Mercury’s music-publishing company. They ended their physical relationship but remained incredibly close, frequently visiting each other. Mary had two sons with painter Piers Cameron. 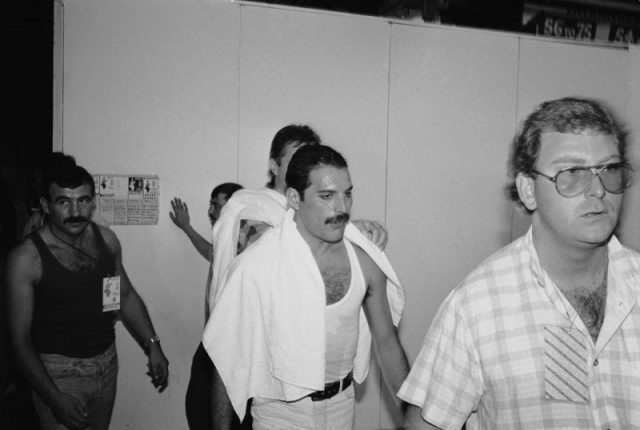 Freddie was the godfather of the firstborn while the second was born shortly after his death. In 1998 she married businessman Nick Holford but the marriage ended in divorce after five years. Although she made her own path, Mary Austin remained part of the band’s extended circle. During the 1980s, she often toured with Queen, working as a secretary for their publishing business. When Freddie told Mary the terrible news of being HIV-positive, heartbroken, she devoted herself to his care. Aware of his impending death, Freddie wanted to make sure that Mary would be financially secure. 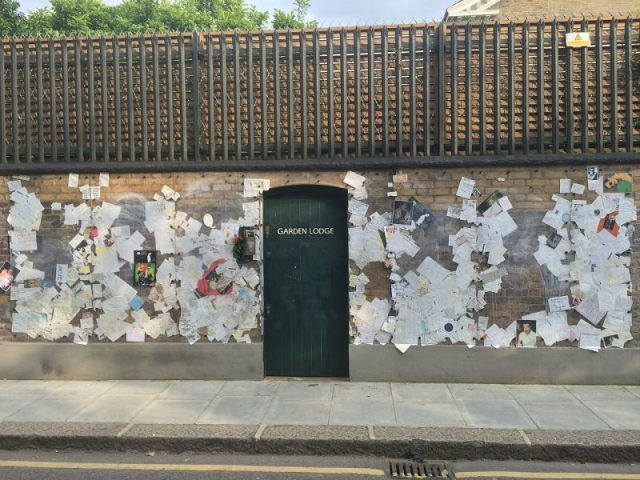 He claimed that he owed her a lot as she stuck by him through thick and thin, and after his death in 1991, in accordance with Freddie’s will, Mary inherited the better part of his wealth – more than $10 million plus his 28-room Georgian palace in Kensington, London. His mother reportedly approved of his decision, stating that Mary was like family to her. The interior of Freddie’s mansion was made by Mary herself. She designed it for him, choosing the Louis XV furniture. 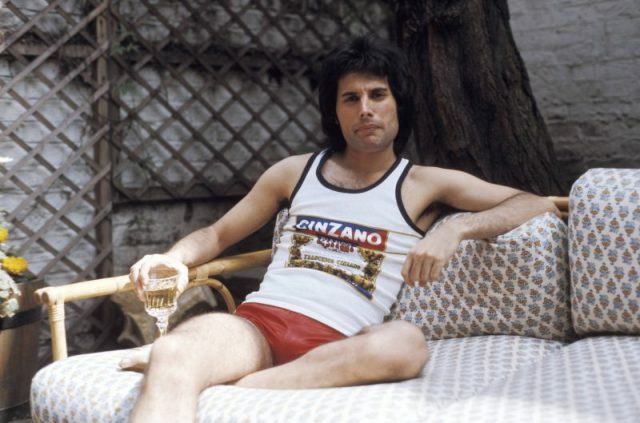 To this day, most of the interior design remains just as Freddie liked it. In the following years, Mary launched a foundation to Mercury’s memory, the Mercury Phoenix Trust, a charity organization that fights HIV and AIDS worldwide. Aged 67, Austin lives a reclusive life behind the high spiked walls of Mercury’s palace, where fans still make regular pilgrimages.